Water Quality Assn. 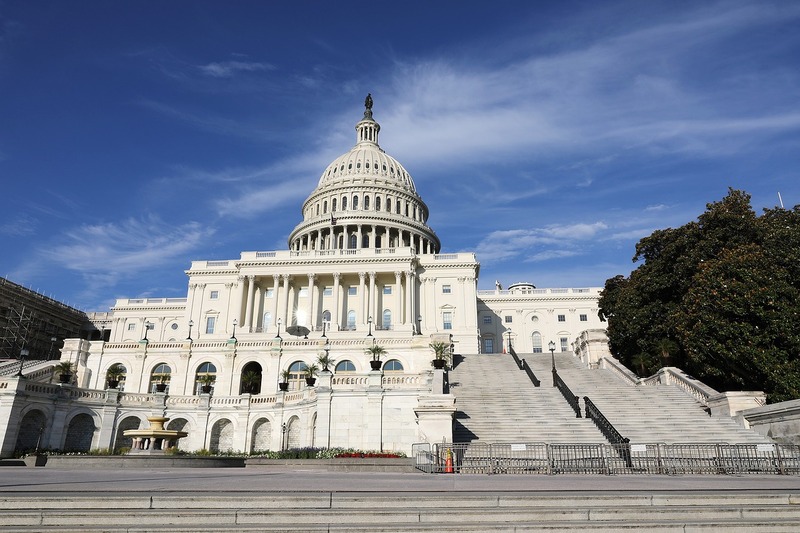 (WQA) announced that members and staff will gather in Washington, D.C., March 5 and 6, 2019, for the annual D.C. Fly-In, a series of strategic meetings on Capitol Hill. For the third consecutive year, WQA is partnering with the Irrigation Assn. and the National Groundwater Assn. (NGWA) for a Water Resources Congressional Summit during the Fly-In, so all three associations can hear from congressional staff and regulators involved with water and the environment. The summit begins at 10 a.m. EST March 5 and will be followed by an evening reception. On March 6, WQA members will spend the day in small group congressional visits, ending around 4 p.m. EST. During the event, WQA will announce the recipients of its WQA Champion Awards, given to lawmakers for their support of water legislation. Registration is $200, which include lunch and the reception. The registration deadline is Feb. 15. A limited number of hotel rooms have been reserved at a special rate with the cutoff date of Monday, Feb. 4. More information on both can be found on the WQA website.